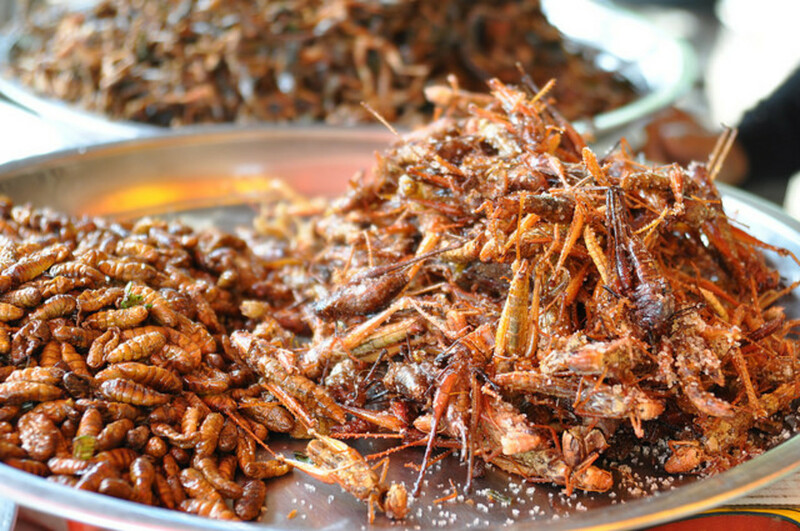 While eating insects has a certain gag factor for some, there are many cultures where edible bugs are part of a healthy diet. If you&apos;ve traveled, you may have at some point or another come across a batch of of insects, like fried locusts or Maguey worms. But in the Western World, insects aren&apos;t a part of our everyday diet. Yet. 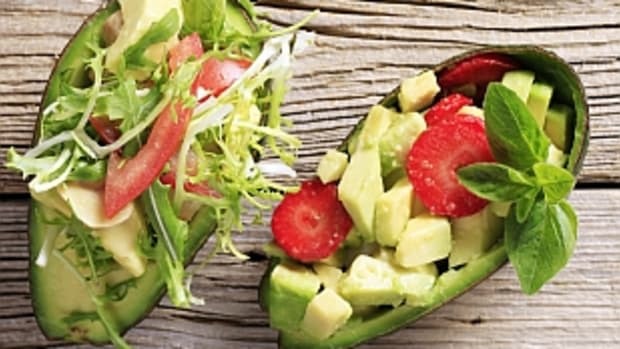 Two startups recently joined forces to launch into the world of healthy snacks. Healthy edible bug snacks. Six Foods, a Boston startup founded and run by three female Harvard grads, has teamed up with Big Cricket Farms in Ohio to bring Chirps to the world. Yes, "Chirps" not "chips." The baked chips are made with beans, rice and cricket flour. 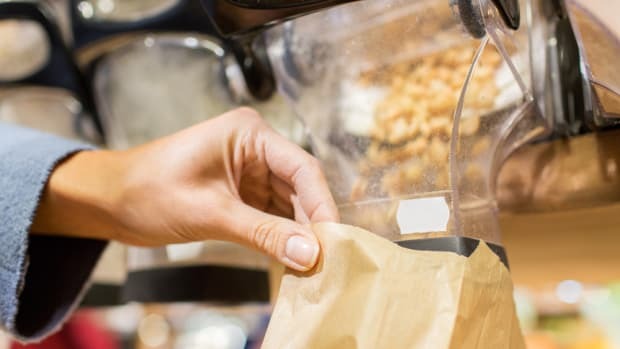 So yes, the chips are gluten-free, and considering that they contain half as much fat as the leading chip brands, you can certainly put them into the healthy snacks category. Big Cricket Farms’ parent company, Tikkun Olam, is committed to the urban revitalization of Youngstown, Ohio. The city’s many abandoned warehouses, abundant space, and low costs make it an ideal place for a cricket farm. As of now, Big Cricket Farms aims to process up to 1 million crickets every four weeks, which is about 250 pounds of product. At full capacity it will be able to produce up to 1,500 pounds of flour. Production at this scale can help get the city of Youngstown back on its feet and attract other entrepreneurial ventures in search of a home. 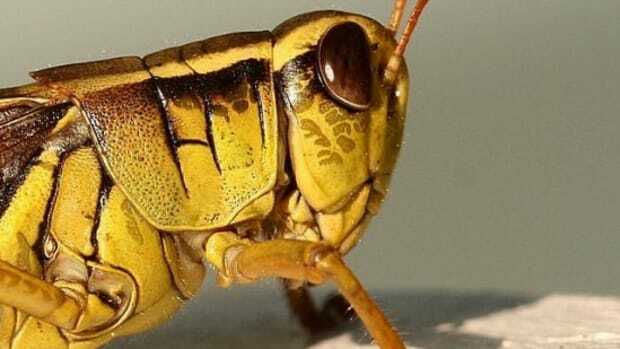 In terms of urban farming, there&apos;s actually a lot of potential for crickets and other insects. "What’s really exciting about insects—besides the eating of them—is that you can grow them in cities," one of the Six Food founders Laura D’Asaro told Boston Magazine. "You can’t grow cows and pigs because they’re too resource intensive. But insects are the most efficient creatures for converting feed to food." 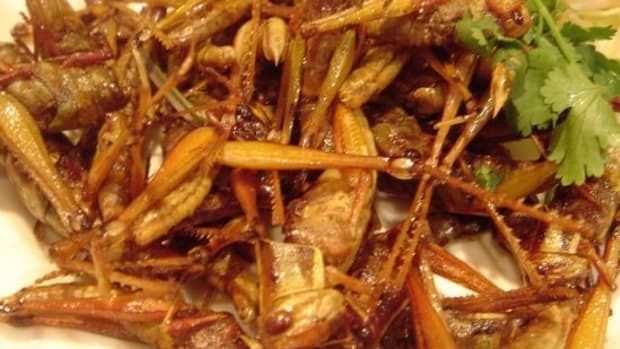 Which raises the question: why should we be eating crickets or any other edible bugs? 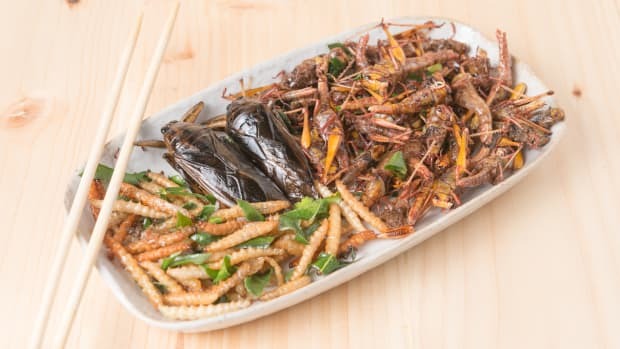 Given that our culture has a serious meat dependency, consuming insects might be a good replacement for the usual beef, chicken and pork options, with a much lower carbon footprint. One pound of beef takes 2,000 gallons of water and 25 bags of feed to produce. To produce the same amount of cricket flour it takes only one gallon and two bags of feed. When we&apos;re looking at innovative ways to improve the food system, this might be one of them. Scientists predict that our global demand for meat will double by 2050. 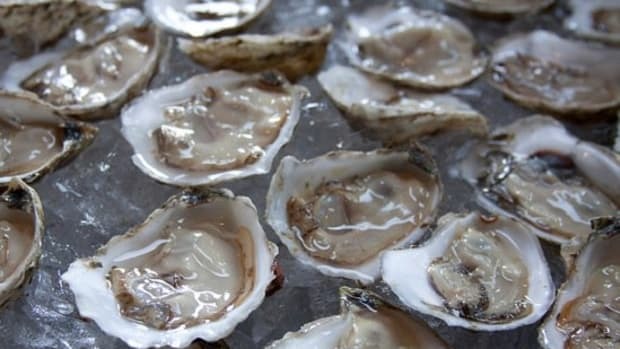 "The cattle industry already used 50 percent of our water and 10 percent of our arable land," one of the Six Food founders Rose Wang told Boston Magazine. "How can we expand that? It’s a demand we’re currently unable to meet." 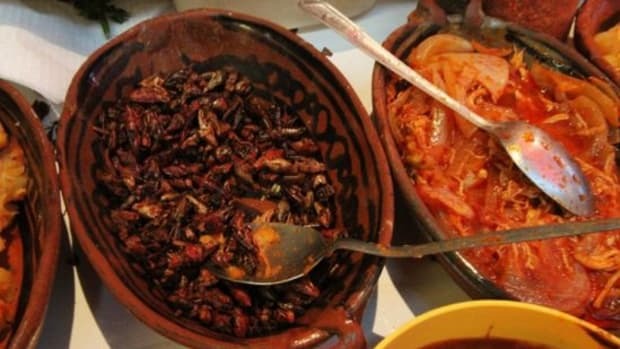 Even the UN has urged people to eat insects because they boost nutrition and could help deal with the issue of world hunger, and even obesity. Maybe those healthy snacks aren&apos;t such a weird idea after all. 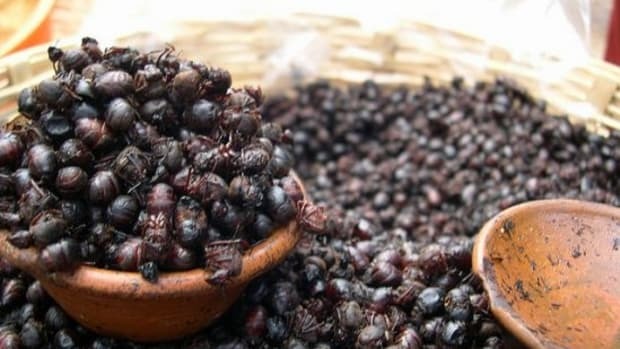 Do Tell: Would You Eat Flour Made from Bugs?